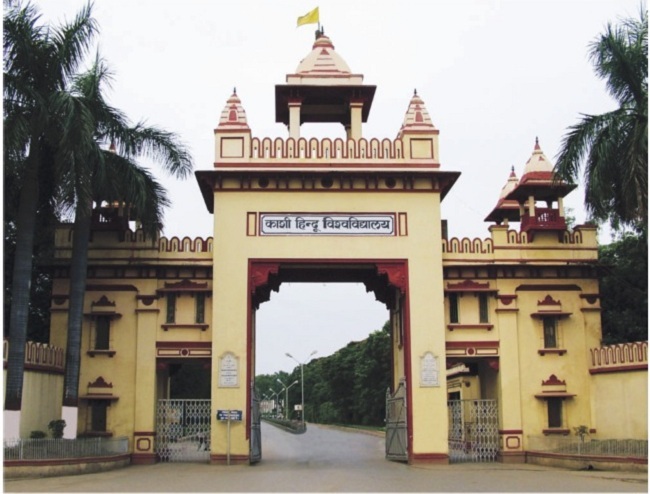 The Banaras Hindu University under the provisions of its Act established the Office of the Chief Proctor in 1942. The Chief Proctor is a statutory officer of the University and heads this organization. Initially, the office was established with twin objectives of enforcing discipline and controlling the student community; and maintaining liaison between the University and district administration to avoid misunderstanding and over-doing on the part of police. But over these years since its establishment the mandate of this organization has been broadened to include all security concerns of the University.